The K2 2018 Subculture Men’s Snowboard comes from a brand name which has been producing high quality sports items for decades. Hence the durability and reliability of this product is guaranteed. It’s time to break those barriers and get ready for a superb snow ride, because we have for you the ultimate K2 2018 Subculture Men’s Snowboard. K2 masters the art of crafting excellent quality snowboards for beginner to advanced level riders and offers optimum performance. The brand name itself is the assurance for reliability and resilience. 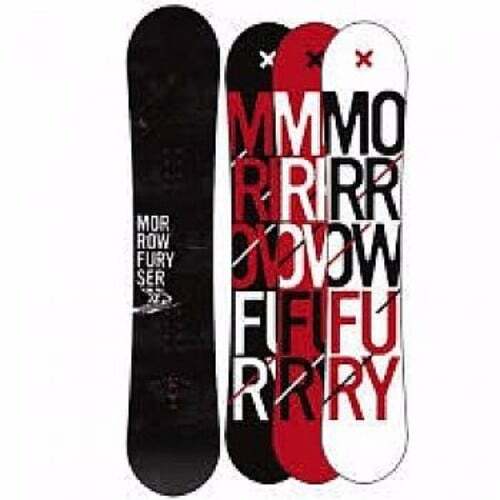 Since it is not suitable for advanced level riders, therefore professionals may check out other snowboards. However, beginner to intermediate level riders can go for this without doubt. Its core, base, camber profile and laminates associate well with each other to provide for smooth and stable rides. Check Amazon for promotions and discounts on the K2 2018 Subculture Men’s Snowboard by clicking below. Curved tip and ail and flat connection pints in both, The Lifted Camber like profile allows the turning and tracking like a regular camber board, but without causing an instability. In this kind of rocker profile, the pressure applied by the rider is diffused throughout the board. 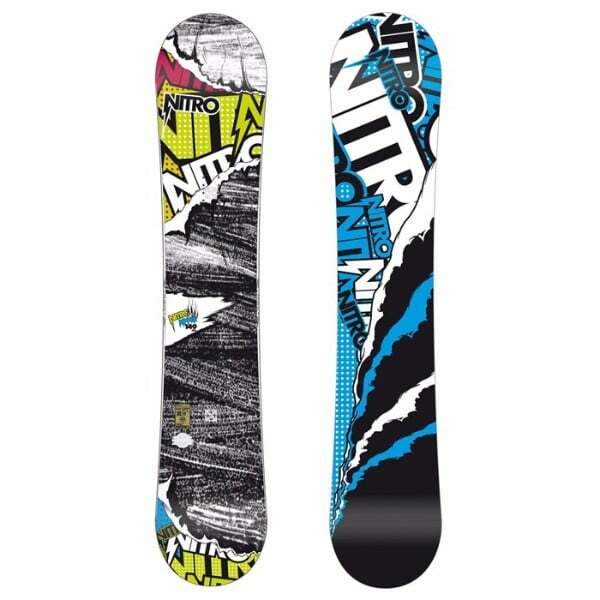 This allows a lighter touch and a speedy response, allowing for more air tricks. 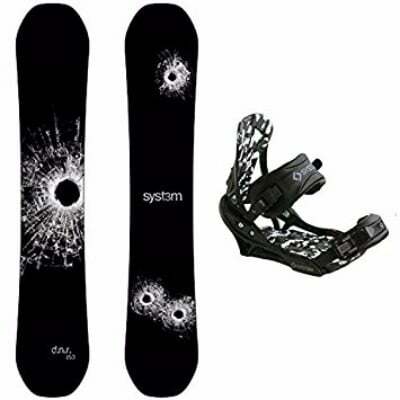 To add to these benefits, the snowboard comprises of a specialized BAP core. This type of core uses three different species of renewable wood. Their assembly leads to improved strength, lesser weight and perfect level of damping without use of additional raw material. The K2 2018 Subculture Men’s Snowboard comprises of advanced type of laminate which add to its super smooth yet adventurous riding experience. Take for example, the Ollie bar which is by far the most unique approach to add pop to any snowboard. This adds equal lift to the rockered boards which is generally associated with the cambered ones. 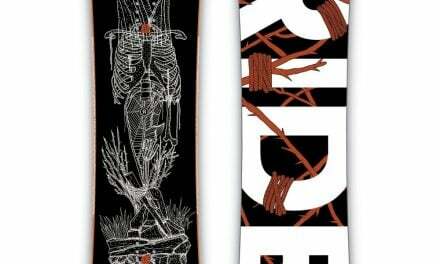 In addition to these laminates, the K2 2018 Subculture Men’s Snowboard comprises of Sintered 4000, which is said to be the fastest natural base material. The outclass feature of this base is that it absorbs wax deep down to the pores, providing a well waxed performance which lasts longer than other bases. 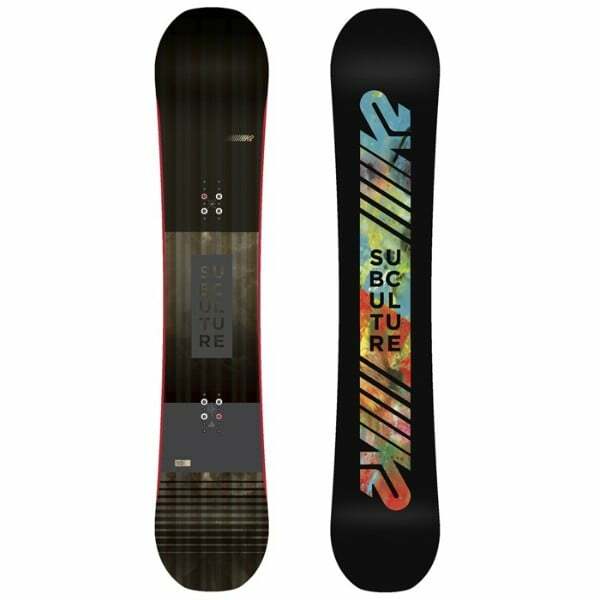 Check Amazon for the best prices, discounts and promotions on the 2018 Subculture Snowboard by clicking on the exclusive link below. Not suitable for advanced level riders. The K2 2018 Subculture Men’s Snowboard comes from a brand name which has been producing high quality sports items for decades. Hence the durability and reliability of this product is guaranteed. However, careful maintenance is required to assure optimum performance. Buy the K2 2018 Subculture Men’s Snowboard by K2 on Amazon through the exclusive link below and get free shipping with Prime.